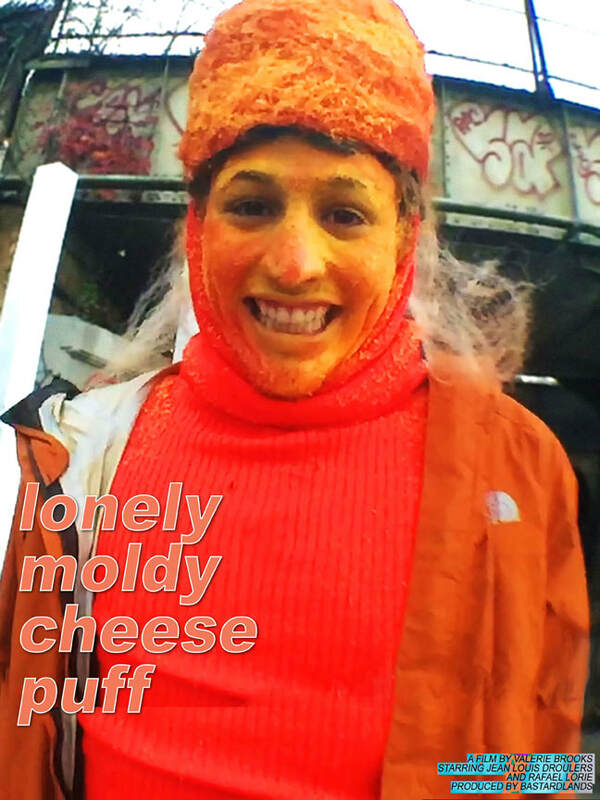 Lonely Moldy Cheese Puff - IndieBOOM! Festival - IndieBOOM! Discover the cheese that grows up underground. Starring Jean Louis Droulers and Rafael Lorie. Written by Valerie Brooks. Produced by Bastardlands. Assistant Director Matthew Voor. Sound by Rafael Lorie.